GRAEME MURTY was proud of the way his side matched-up with Premier League Brighton tonight – but reiterated the need for Rangers teams to win matches. The Light Blues conceded a last-gasp Ryan Longman goal having earlier cancelled out a Max Sanders opener through a Jamie Barjonas strike. 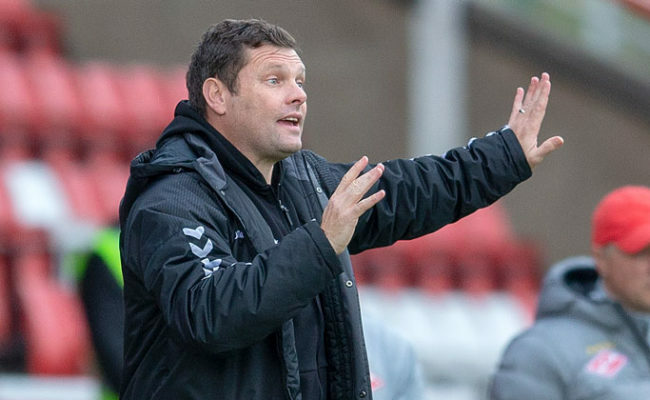 Both sides had a number of chances to win the game, with Murty praising ‘keeper Aidan McAdams and opposite number Tom McGill for their efforts in the game – but it was at the other end of the park Murty focused most of his attention and making sure Rangers get the rewards for their good play. 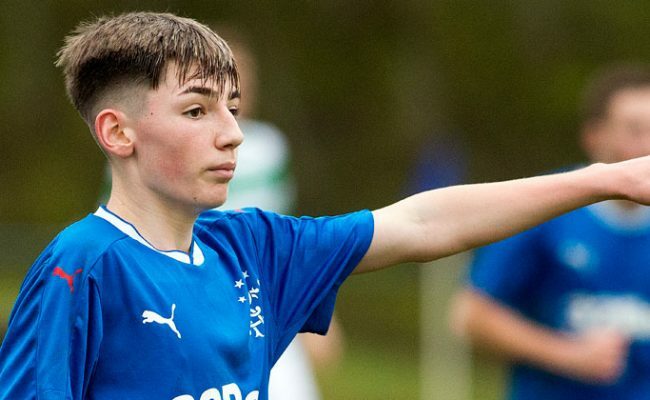 Speaking to RangersTV, he explained: “I thought they stood up to it, and both goalkeepers were excellent and kept the scoreline down when it could have been a cricket score at both ends. “So that is another thing we are going to do – we are going to form relationships with different teams of different statures and make sure we represent our club properly, and I think the boys did that for the majority of the game. 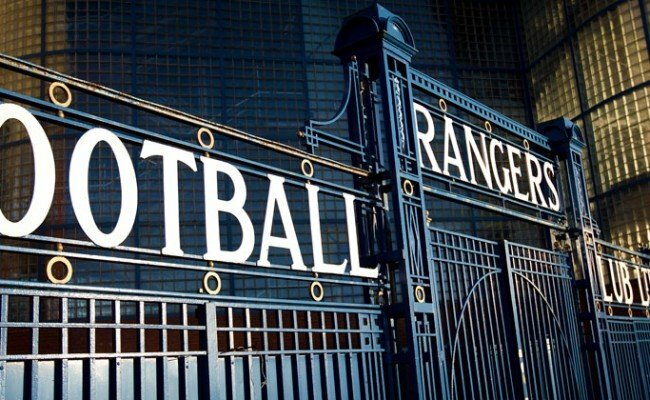 “It’s about competitive games, making sure we test the boys and stretch the boys, and it was great to be in Ibrox. But, all of our good process and all of our good quality play needs to have an end-product. 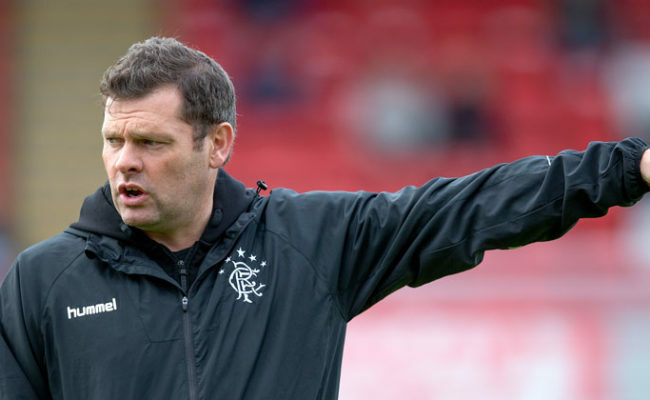 Murty revealed fatigue was setting in among some of his players – but rather than replace them, he and his staff made a conscious effort to stretch them to the limit. He continued: “We gave them too much space to play in and unfortunately, I think you saw fatigue shine through at the end and we just couldn’t get it over the line. “The guys have to learn from that – I thought we had lots of chances and when you don’t take your own chances, you leave yourself open to a sickener like that. “I look at the back four, and they were very fatigued towards the end. We made the decision they weren’t coming off as they have to experience being fatigued and playing at a high level, and I think they will grow through this process. 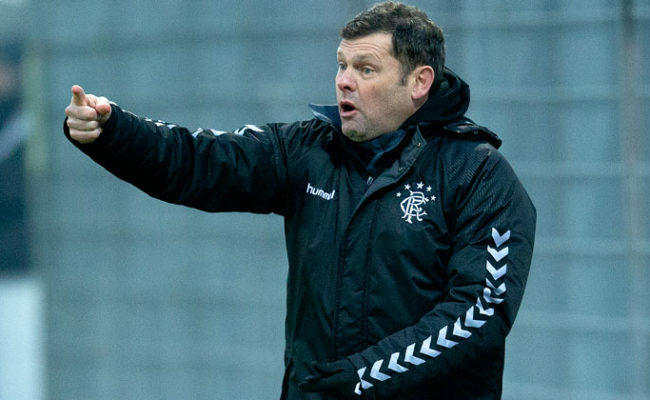 Rangers now have a mouth-watering trip to Manchester City on Saturday to take-on their Development Side, and naturally, it’s one Murty can’t wait for. He added: “When they are fatigued and when they have had a hard time – this football club is going to be in Europe hopefully – so we are going to have to travel cross-border and put a performance in when you’re fatigued, when you are the underdog and when things haven’t necessarily gone your way – you have to stand up and represent the shirt really well.